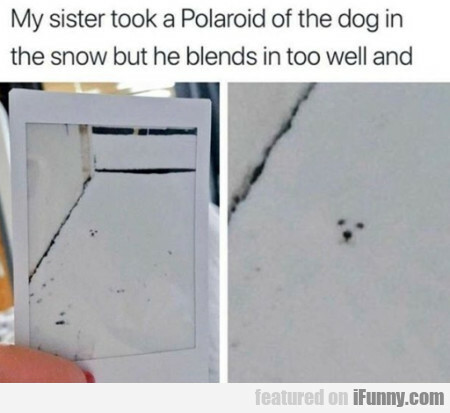 My Sister Took A Polaroid Of The Dog In The Snow..
One Day, You Will Reach The Handle And.. 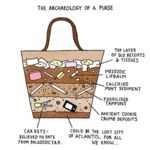 The Past, The Present And The Future Went.. This Is Mine Now Hah!